Paul Edmonds London, luxury hair and beauty salon based in Knightsbridge and soon to open in Battersea Power Station, Circus West village has picked 10 absolutely gorgeous luxury gifts that you HAVE to put on your Christmas list this year. From gifts for you, your partner, friends and family, you can trust your luxurious Brompton Road Salon, Knightsbridge! A gift perfect for absolutely everyone! 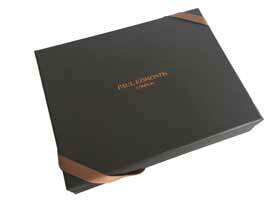 The Paul Edmonds signature gift card available in £50, £100, £200 and £500. At Paul Edmonds London we pride ourselves on offering our beautiful clients completely bespoke treatments so why not gift your loved one with an experience that can be unique to them. 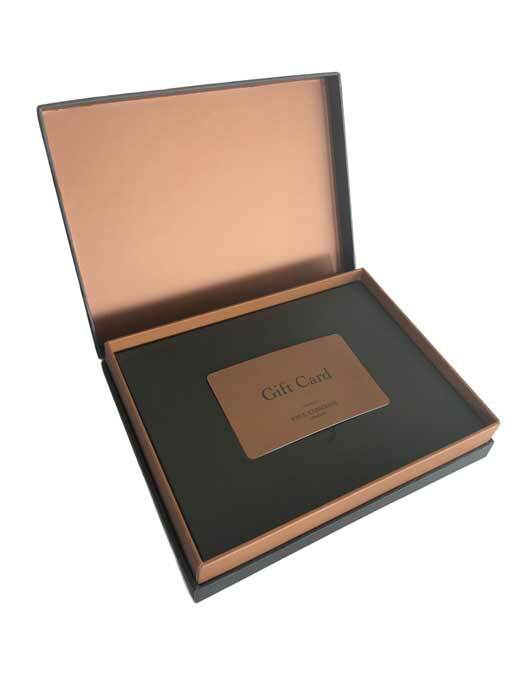 The Paul Edmonds gift card can be used on any of our menu services and products, giving complete freedom ensuring the PE experience is one completely selected by YOU! A favourite amongst the Paul Edmonds London expert styling team is the Shu Uemura Essence Absolue, a nourishing and protective essence infused with camellia oil which helps protect the hair fibre against dryness, frizz and UV damage whilst providing intense nutrition. Apply just a couple of drops to towel dried hair for beautiful protected shiny locks. 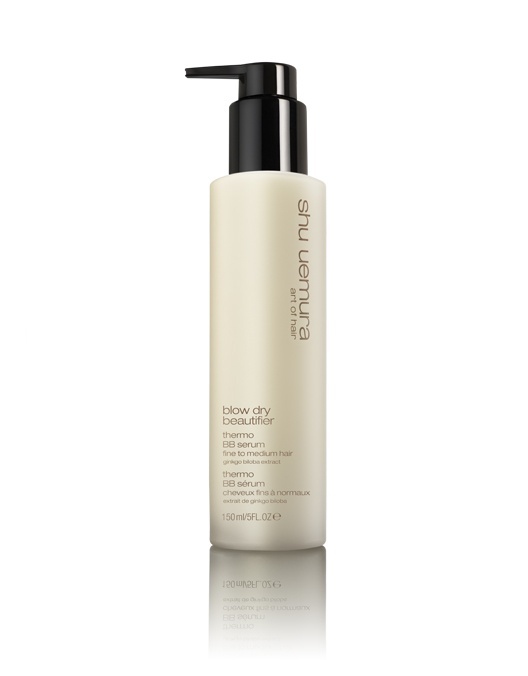 The Shu Uemura Blow Dry Beautifier is a must have multi benefit blow dry cream that helps to memorise shaped looks. The BB cream leaves hair feeling completely natural with no sticky feeling. The first BB cream for hair also protects from blow dry heat, smooths and tames frizz, containing Ginkgo Biloba extract, it is perfect for shaping and reshaping hair styles between washes, memory for your hair ! 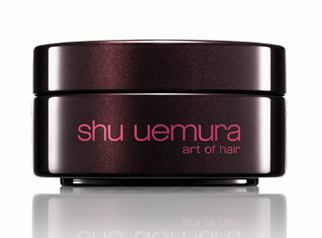 Shu Uemura Master Wax is a high control workable cream that provides shine with a strong hold. Master Wax is a cream to wax formula making it ideal for styling with resilient results, suitable for both men and women. 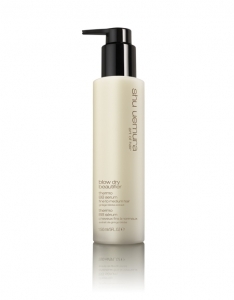 Provides high hold: hair is set into place without feeling stiff. Style can be easily reshaped throughout the day without reapplying product. Leaves hair with a shiny finish: hair is radiant but never greasy. Swathe your body in an abundance of exotic bubbles with the Paul Edmonds Black Pearl and Green Fig body wash. An exclusive blend of skin conditioning ingredients including Tahitian Black Pearl and Fig extract, high in anti-oxidants and chosen for their renowned moisturising, skin soothing properties, help leave your skin deeply cleansed, soft, nourished and enveloped in warm, evocative fig scent. The first precision powder that gives instant root lift, texture and body, and also helps refresh blow drys for long-lasting hairstyles. 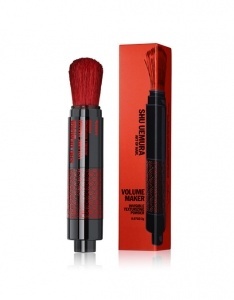 The Shu Uemura Volume Maker Invisible powder that works on all hair colours. The ideal present for someone who’s locks need a little oomph this Christmas. Color Lustre Thermo-Milk is highly concentrated in refining lipids, contains Musk Rose and Goji Berry extracts, sulphate free this lightweight, nourishing leave in milk for colour, color treated hair provides guilt free heat styling, protection and all day shape memory while protecting hair from colour fade. 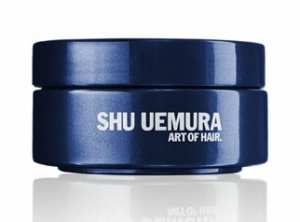 Shu Uemura Shape Paste gives workable hold, delivers lasting style memory, structure, moldability and definition, ideal for accentuating, twisting and shaping strong sculpted styles. It also creates demi-matte shine and helps provide humidity resistance, the creamy texture distributes easily. It does not have a waxy feel but is ideal for slightly frizzy hair and a light hold putty, clay, paste. Shu Uemura Sheer Lacquer Finishing Spray weightless microfine finishing hair spray which provides a buildable hold to secure and define hairstyles. Sheer Lacquer can be layered for increased UV protection, shine and hold. Sheer Lacquer finishing spray is a perfect for every day use…the Paul Edmonds London team love it! Paul Edmonds Black Pearl & Green Fig Hand Collection is one of our signature gift sets. Our Fig hand wash is enriched with Tahitian Black Pearl and Fig extract, high in antioxidants and selected for its moisturising and skin soothing properties. It releases warm, evocative and contemporary fragrance, and our Lotion additionally is fortified with Cocoa Butter and exotic Monoi Oil which moisturises and protects your skin leaving it soft and smooth. If you want to treat a special someone this Christmas,just book them an appointment and let us do the pampering!